This one hour download provides an in-depth look at Vacillator–Avoider Core Pattern. It includes a downloadable PDF, which includes a circular diagram of this Core Pattern, explanations and all applicable interventions to exit this destructive dance. See product descriptions for more details. Your core pattern is the enemy not your mate! This one hour download provides an in-depth look at Vacillator–Avoider Core Pattern. It includes a downloadable PDF, which includes a circular diagram of this Core Pattern, explanations, and all applicable interventions to exit this destructive dance. See product descriptions for more details. As the love styles collide, the Avoider feels constantly in “trouble” for disappointing their spouse. The passionate connection and the intense good feelings of the early relationship are replaced with the Vacillator’s passionate anger, hurt and disappointment as “real life” sets in. As the Vacillator devalues the relationship, the Avoider retreats and reverts to the independent lifestyle they adopted in their childhood home. 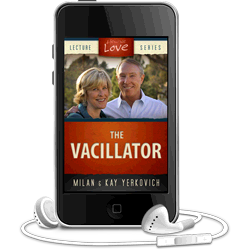 The Vacillator feels devastated when the “passionate connection” is lost. They feel angry, betrayed, and abandoned as they discover the Avoider’s lack of ability to connect. They do not understand that because the Avoider never experienced close emotional connections growing up, they cannot understand or value what the Vacillator wants. Initially, Vacillators are willing to work hard to get the Avoider to respond and engage. Over time, however, they become increasingly angry when the Avoider is incapable of providing the consistent, passionate connection they desire. Unlike the Pleaser, they voice their anger, further driving the Avoider into a mode of retreat. The Vacillator goes through a pattern of protest, despair and detachment over and over when their idealized hopes and dreams don’t materialize. Over time they may give up and detach and appear to be a detached Avoider when in fact they are a Vacillator who has given up hope. 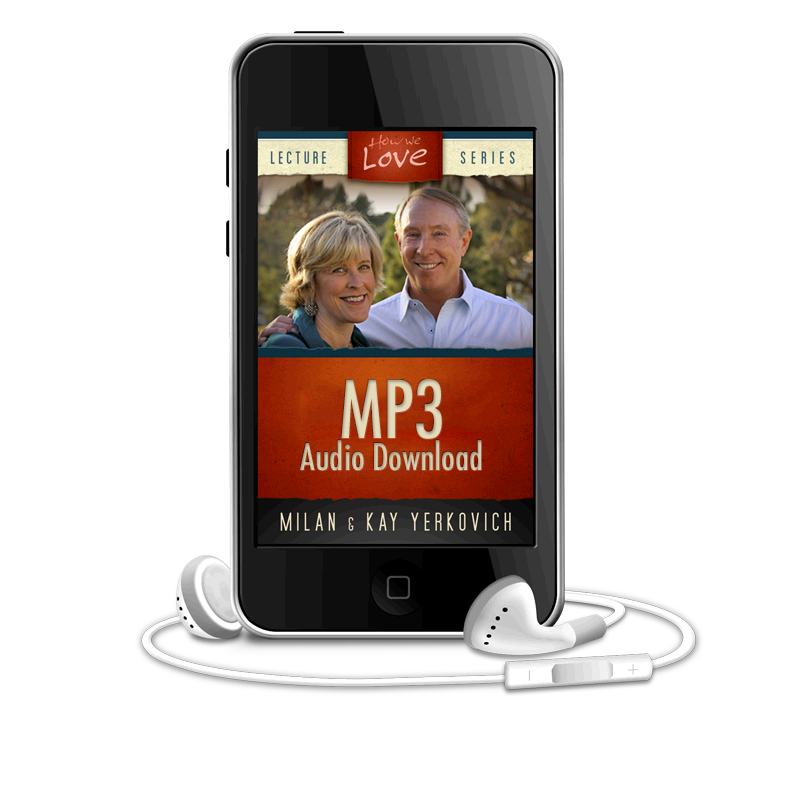 If you are interested in the complete series, this MP3 is also included as part of the Core Patterns – Complete Series set. What makes you angry? Each love style answers this question differently, expressing irritation and frustration in various destructive ways. Discover more about each style in this lecture series, and how anger is an important emotion that can be a productive, integral element of a healthy relationship.